This *is* a Triathlon Blog...isn't it? Excuse me everyone. Can I have your attention please? I have an announcement to make! I know, it's not much for some people, but it is for me. And so, I need to start training. I mean REALLY training. The Olympic distance is DOUBLE the sprint distance. Sure, I could slide through the swim with my wetsuit, but it would take a very long time. I would prefer to do it with a little oomph in my stroke so I am going to hit the pool and try to build up some strength in my back and shoulders. On my hybrid that would be all quads...and booty. For 26 miles. Therefore, I need to buy a road bike that is my size. And learn to ride it one-handed so I can drink from my water bottle while biking...without crashing. As well as scratch. I can barely go 13 miles stifling an itch; I definitely can't go 26. Finally, I'll have to have enough stamina to run 10k at the end. It may take me until 2015 to be ready for an Olympic distance triathlon, but I am starting to train for it NOW. After all, the name of this blog is Tri-ing to be Athletic. If I didn't train for any more triathlons I might have to change my name to the Anxiety-Ridden Athlete. (My mom coined that phrase). 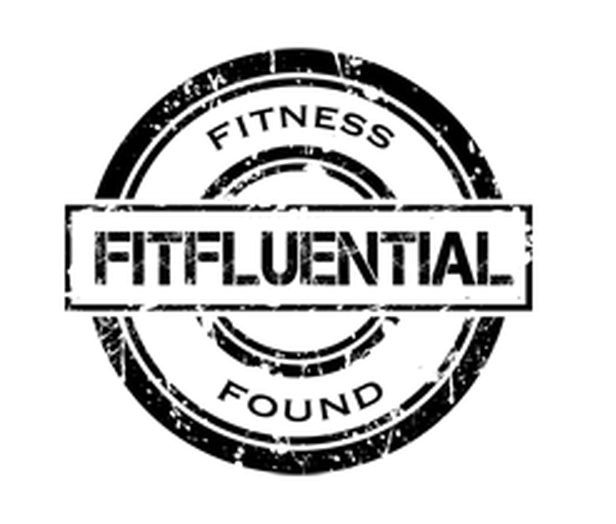 Feel free to ask me questions, and click on FitFluential to learn more!